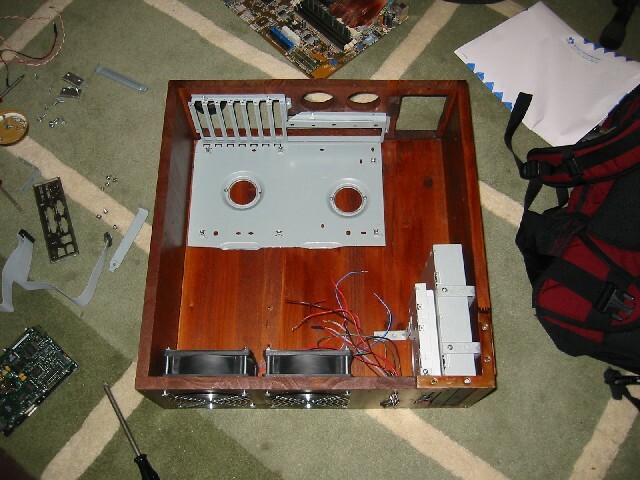 Here’s what the case guts looked like before the project. 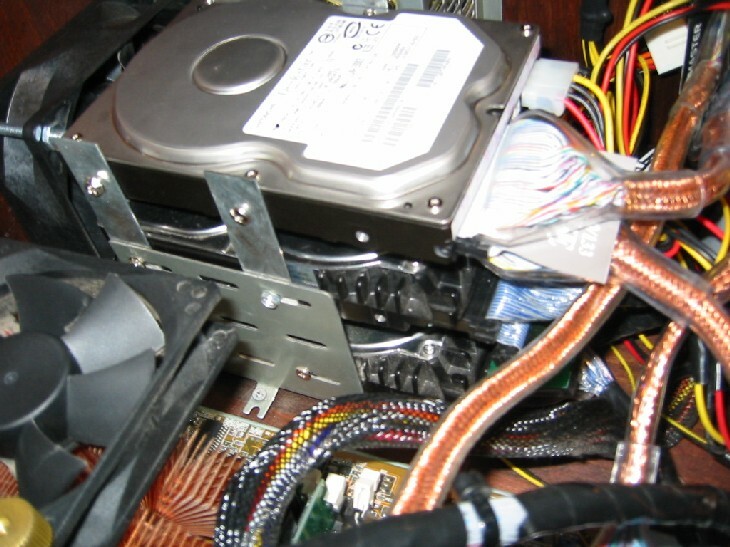 A close up of the two U-160 10k rpm SCSI drives nestled up next to the exhaust fan. 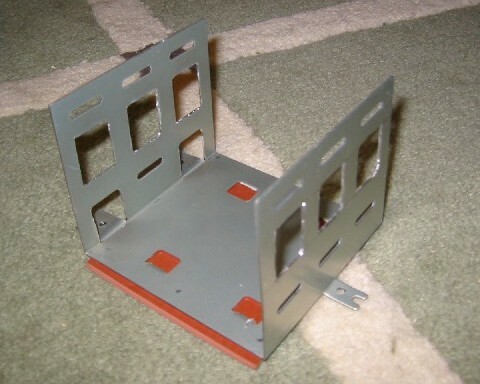 The drive bracket with the extenders. These were wood joist straps purchased at Home Depot and cut to size. 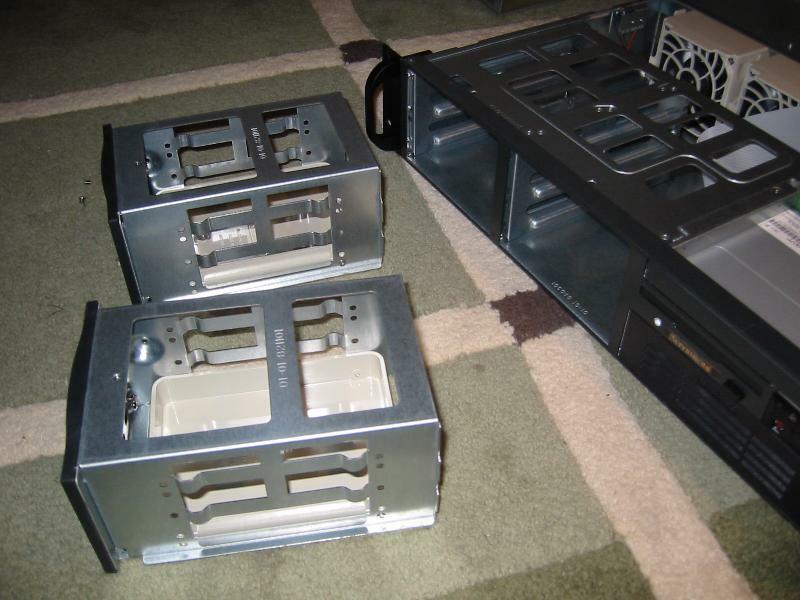 The three drives nestled in the case and cabled up. Earthquake now. Not much difference, but 58gb (formatted) more storage space. Bring on the pr0n! This collection includes some maps for eye-candy, others for perceived playability and others because they just seemed cool. Tonight’s scheduled fest is done and I got pwned! We played for eight maps, or about two hours. Thanks to Section8, Ent, Mike Hawk and Lupin-The-3RD for showing up and making the first scheduled game a good one. Man, I’d forgotten just how fun this game is. Ent pretty much served up a healthy dose of beatdown and schooled everyone on how Devastation is supposed to be played. In the beginning it was Me v. Ent, and it was never close. ever. Then people started popping onto the server, and things loosened up, erupting into a massive firefight. Good times! 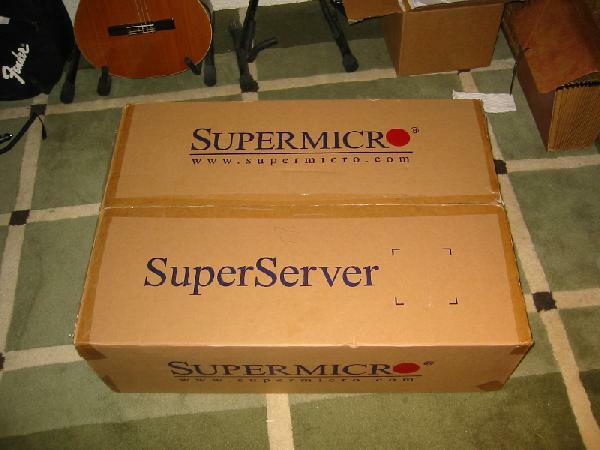 Plague has moved to the datacenter to host Rainwalk.net so I bought a new Supermicro SC822i 2U case for it. The box it came in. Big. Brown. Expensive. The front. 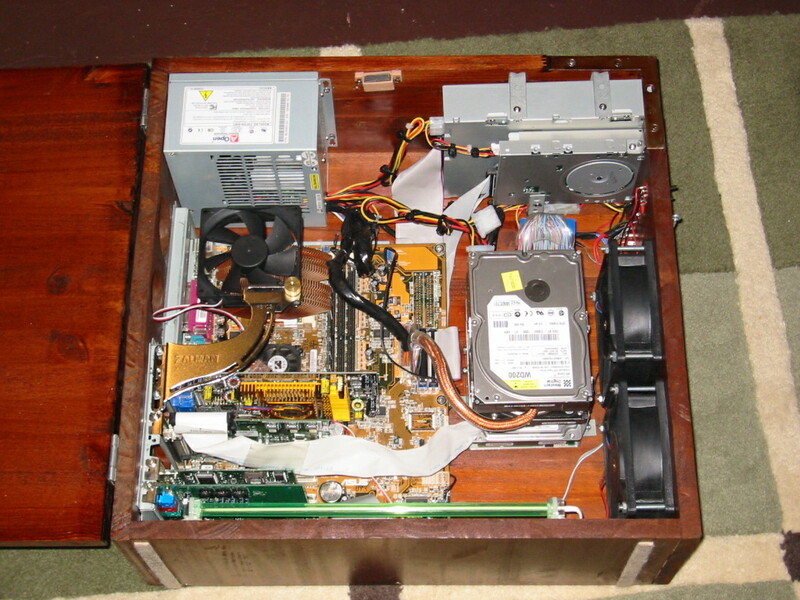 Room for six hard drives, a slimline CD-ROM, a 3.5″ floppy and a single external 5-1/4″ bay. 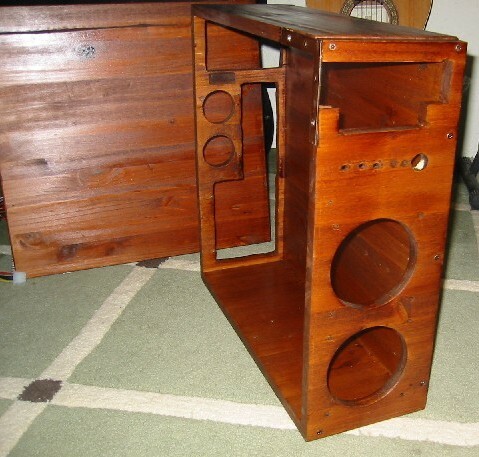 The left two bays can be converted to 3-in-2 hot swap to make the case a SC822T-400LPB hot-swap case. The back. Plenty of exhaust venting for airflow over the motherboard. 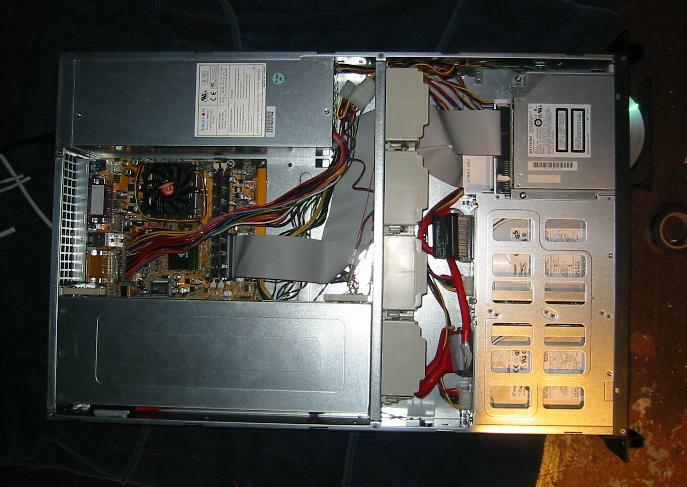 The insides. 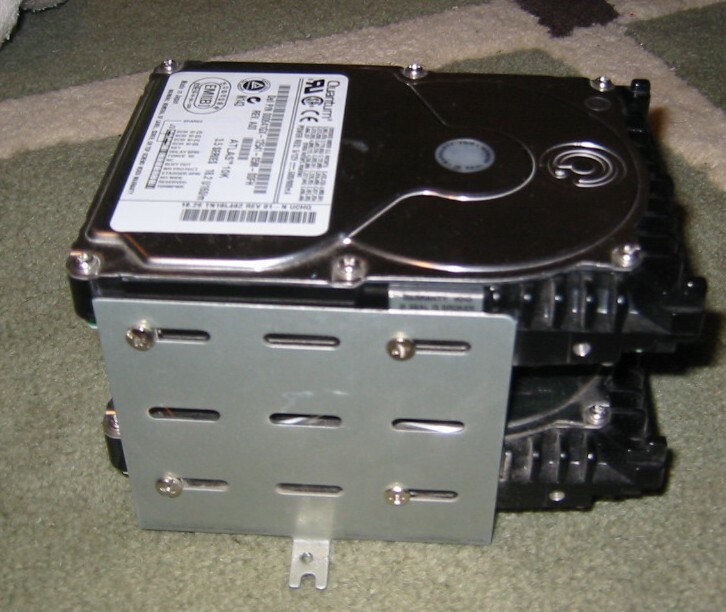 the four 80mm fans are screwless mounted in special brackets that allow drive cables to pass between them. The drive cages removed. Removing them requires removing screws from strange places. Swapping out failed drives is going to be a pain. Two drives in the bay. 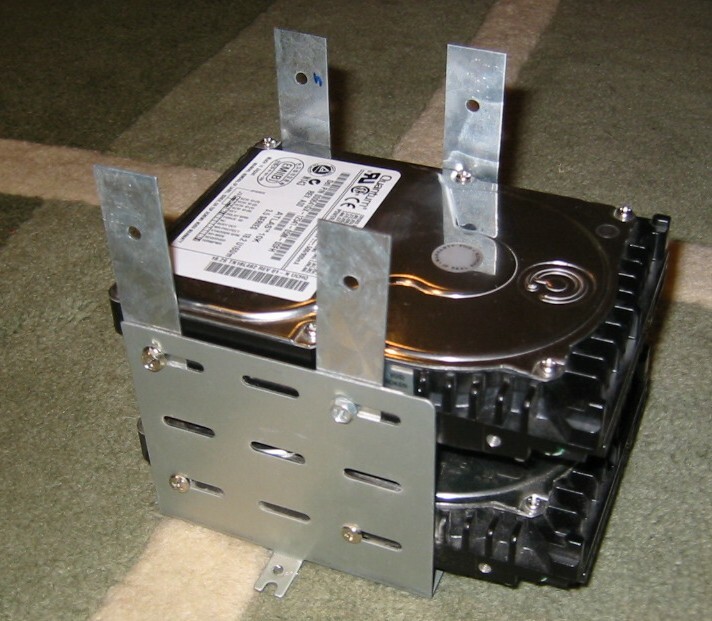 Screw holes in the brackets allow for two drives mounted with plenty of airflow between them or three drives snugged up tight. 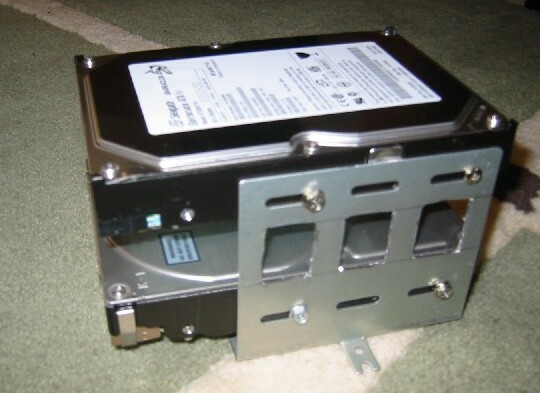 Drives mounted and cables. 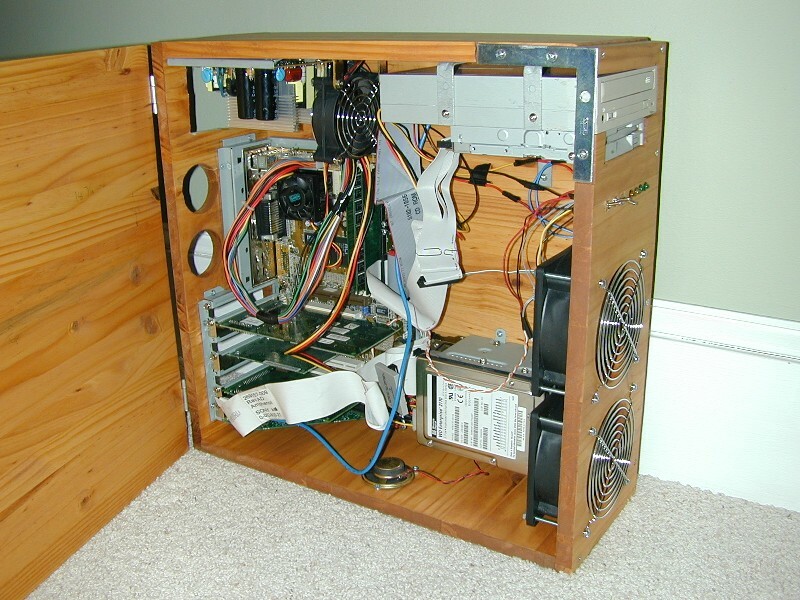 Not much room but careful cable management allows for good airflow. The final product. Cramped! The power supply cable barely reached the power header on the motherboard and required some serious stretching to make it reach. 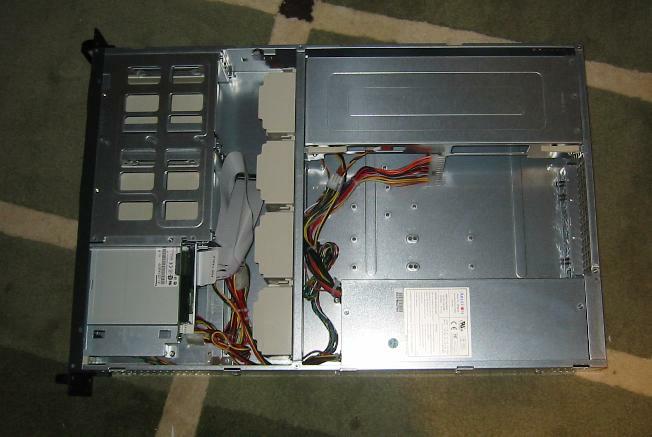 The riser card placement gave the SCSI RAID card barely enough room to plug in the top mounted cable. Screwing in the card into the bracket required really jamming the cable top into the side of the case to make it fit. I have mixed feelings about this case. I knew it was going to be tight since it was a 2U case, but the lengths of the power cables and LED leads weren’t the greatest. 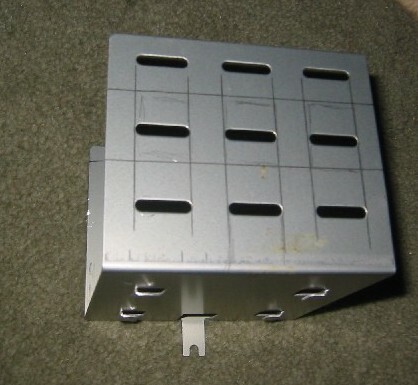 I imagine that these lengths would be perfect for any Supermicro board, but make it hard to work with other hardware. As far as cooling goes, the four 80mm fans really move some serious air. 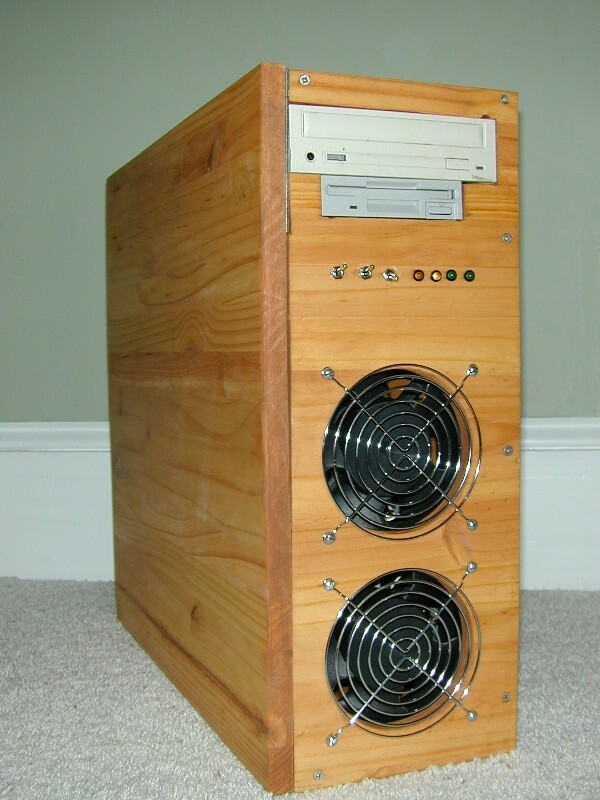 Holding your hand in front of the drive bezels, you can really feel the air getting drawn in and over the hot-running SCSI drives. 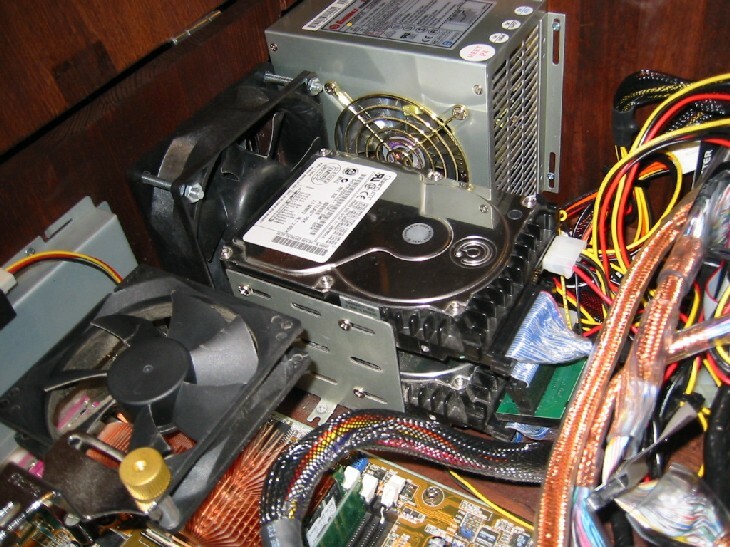 Unfortunately, this same hot air is then drawn into the heatsink and then forced back and out of the case. My average CPU temp sits at 40C in normal usage with system temperatures hovering around 28C. Not the greatest temperatures, but the system is running one of the hottest running processors known, and isn’t overclocked, making it more resistant to higher temperatures. Plague has been converted and reborn as a dedicated server for Rainwalk.net and is now located in a rack graciously donated to the cause by At-Link in their facilities at 365 Main. 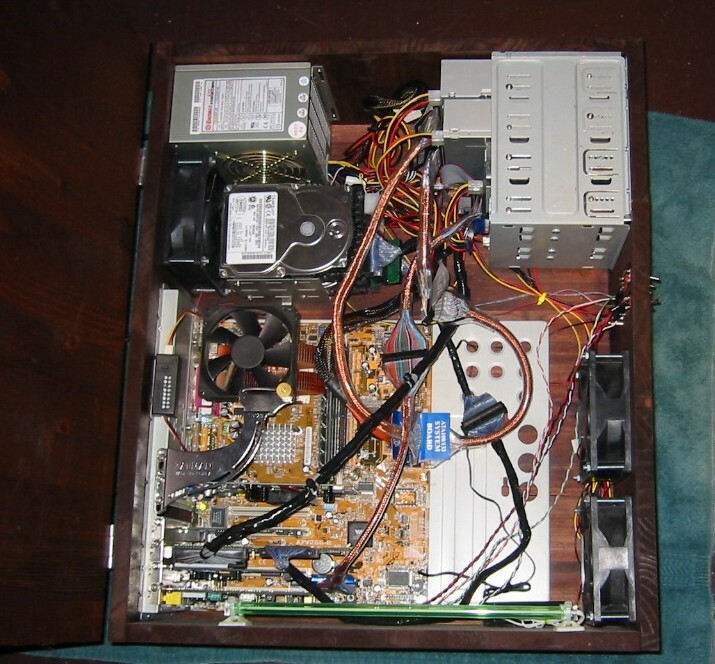 It isn’t a modded box per se, but it’s one of my computers so it deserves a page of its own. 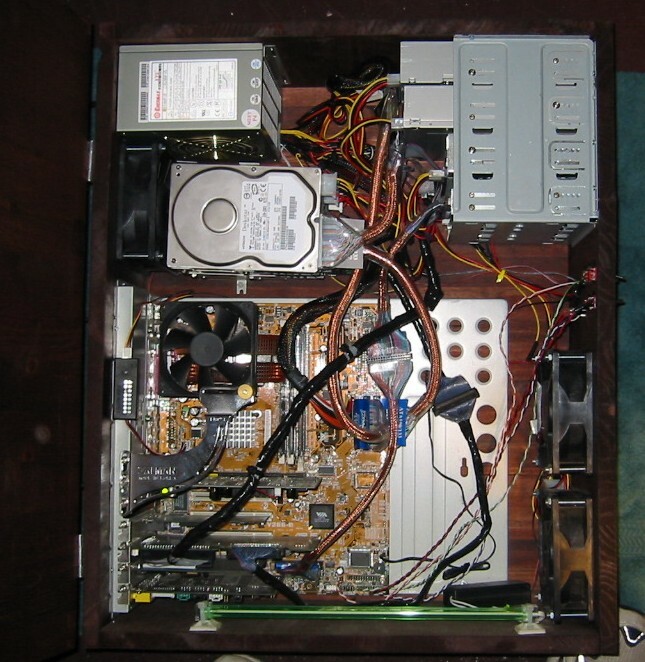 This server will host the Plague Devastation Quake ][ dedicated server. Locust finally received some new hardware to make it a decent secondary rig, and in honor of it’s rebirth, I decided to give it a new look with some stain and basically do a better job of rerouting everything. 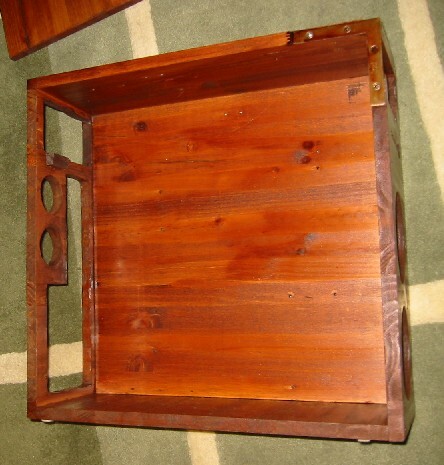 I started off by stripping the case of everything and then staining it a dark cherry finish. 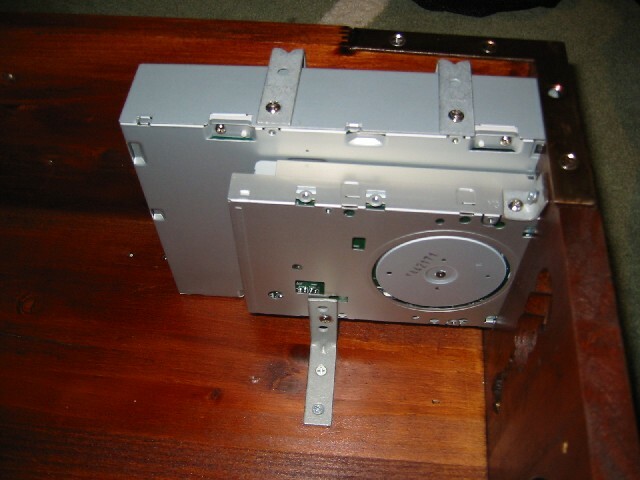 I then started mounting the hardware, beginning with the CD-ROM and the floppy drive. 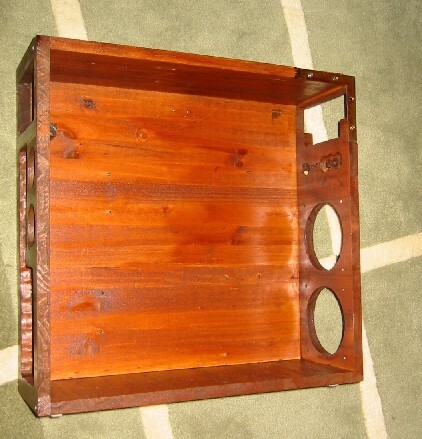 I used regular 90-degree “L” brackets to fasten them to the wood. Continuing down the front bezel, I mounted the LEDs and switches, two On-(On) switches for power and reset, and one On-Off-On for the 12v-off-5v fan switch. 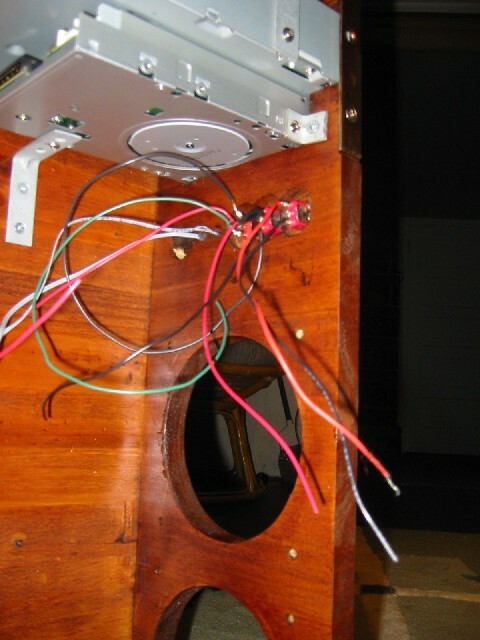 I had already soldered a length of wire to each pole to make attaching wires to the switches easier later on. 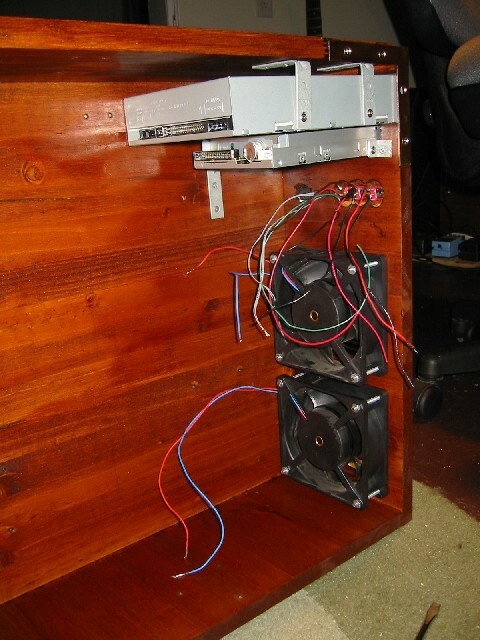 I then added the dual 120mm fans and screwed them into place. 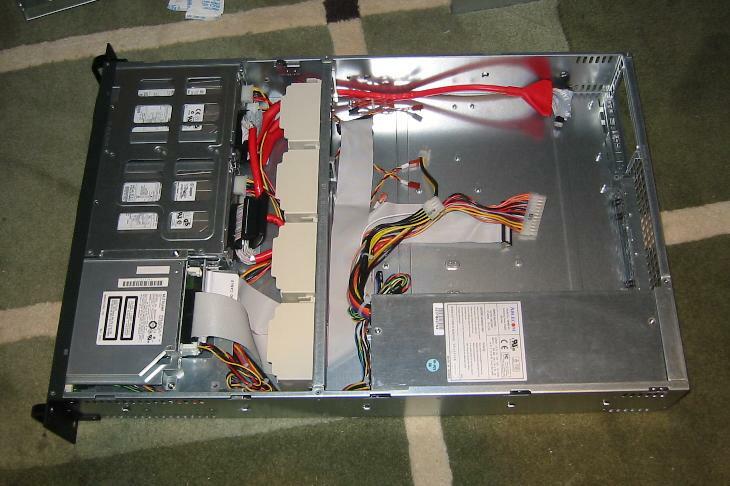 … and mount the PSU and do some wore wrapping and routing..
Here’s where the first “oops” happened. 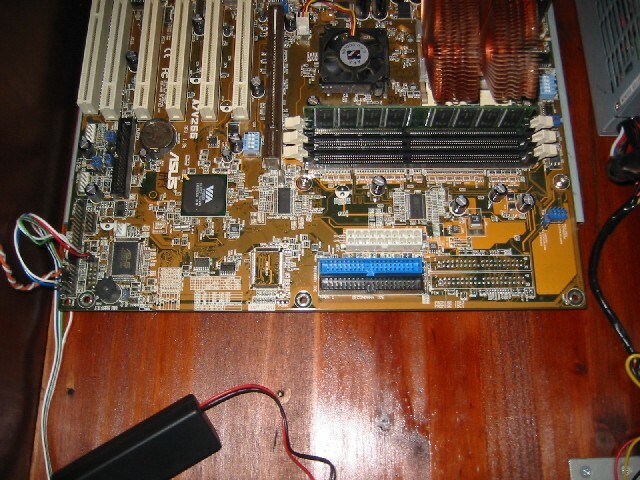 The ASUS a7v266 motherboard is longer than the P5A motherboard it replaced in this case. 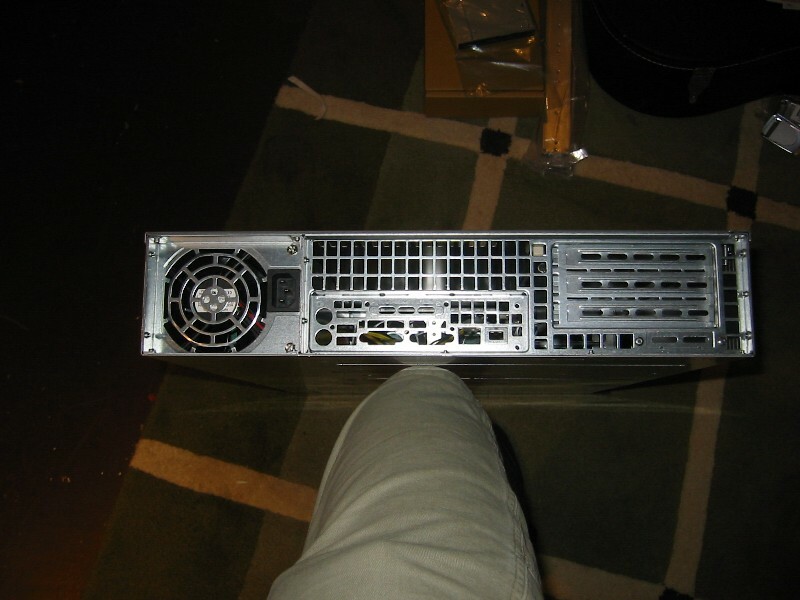 This turned out to be not so big of a deal, except that I ended up having to mount the hard drives vertically instead of horizontally between the motherboard and the fans. As it turned out, the gap underneath the segment of motherboard that protruded over the edge of the tray was perfect for routing ribbon cables to the lower end of the board. 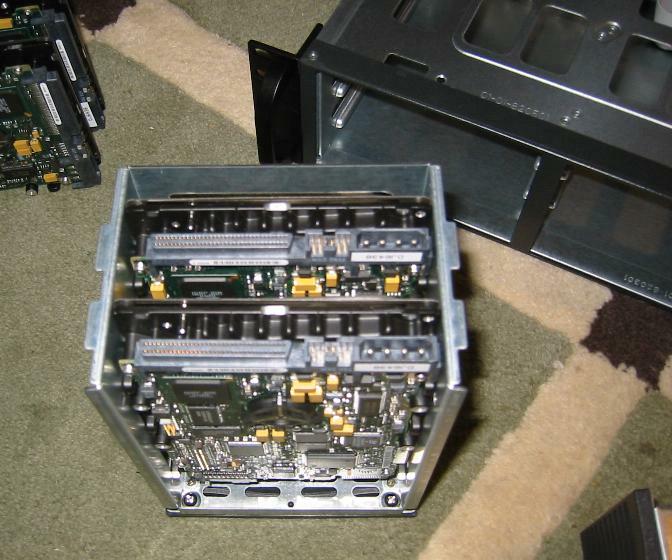 I was originally going to use two 2-position 3.5″ bays from the Antec spare part catalog to hold each hard drive horizontally in the stream of the fans for cooling, but the longer a7v266 motherboard made me rethink that. 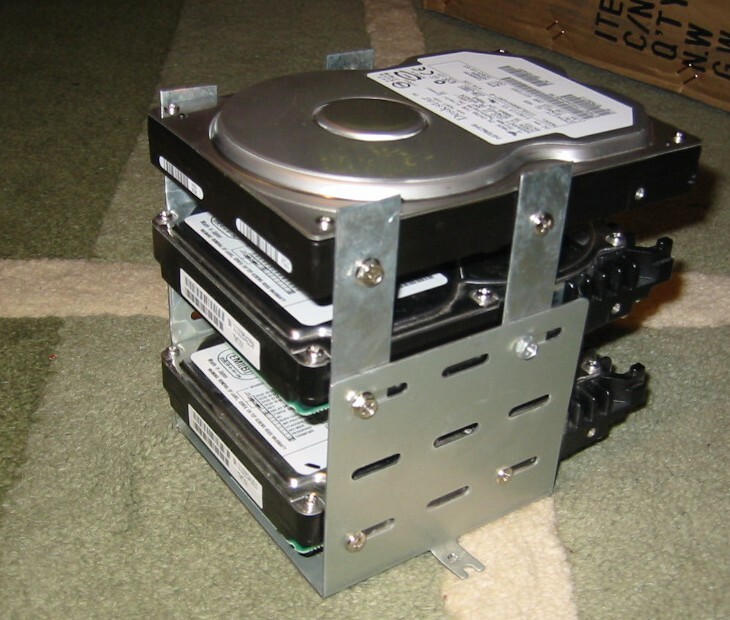 I instead opted to use a 3-position bracket to hold two drives. Unfortunately, the sides of the bracket would prevent a good airflow, so out came the dremel to cut some air holes. The orange stuff under the rack in the center picture is some rubber matting to use as a vibration dampener. 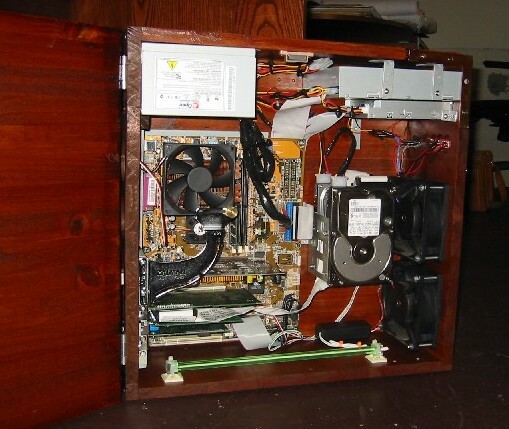 The last things remaining were to screw in the drive rack, run the wires, plug everything in, mount the CCFL and Zalman heatsink and install the OS, in this case, Windows 2000 Professional. 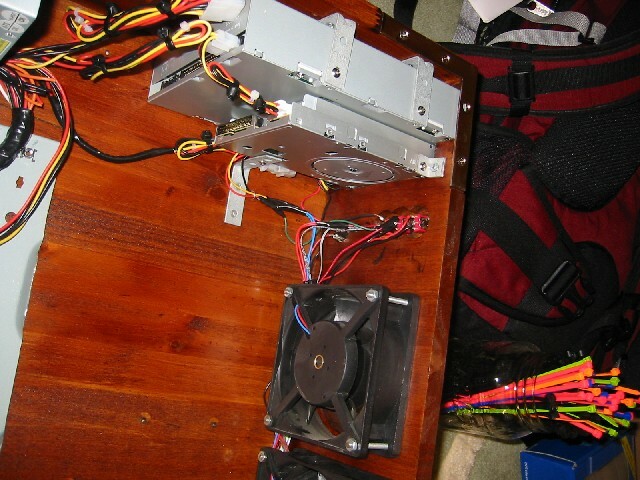 The finished product, complete with green CCFL, some cable origami and wrapping, and the Zalman heatsink.